Measure twice, cut once! Another Soffit replacement by yours truly! 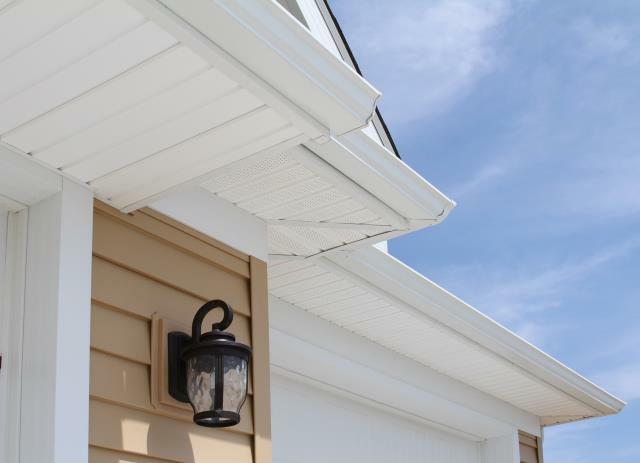 Our gutter guard product is made by one of the leading manufacturers! Long lasting and comes with workmanship warranty! Going to be a cool summer with these newly installed energy saving windows! Making clogged gutters a thing of the past with another great install! Ok, we had 11 replacement windows installed. People if you don’t have their windows you need to get them! My electric bill went from $240 to $130. We could not be happier with the windows, doors, gutters and gutter guards US Home Exteriors installed for us. Sales Rep Ben and Crew leader Brian were excellent to work with. I did a lot of research on vinyl windows before settling on Sunrise windows. There are 2 dealers in N.C. 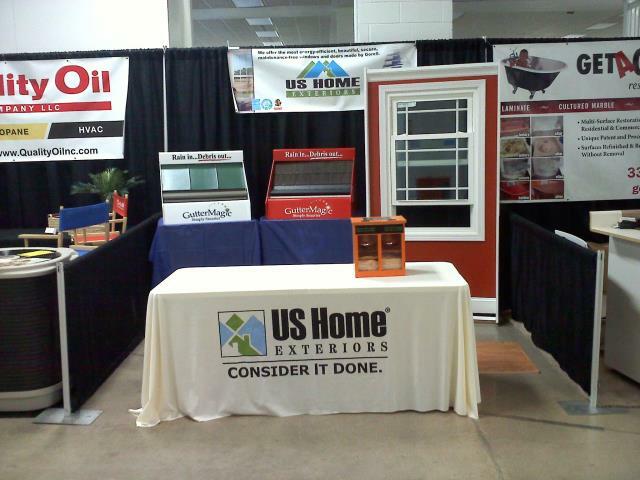 These guys sold me the best windows at a price less than what I was quoted to install the Sunrise mid grade windows. I got my gutter magic system put on in 2015 and I love them. I just got a new roof on my house just a couple of days ago and called Mickey on short notice to see if he could get someone to take down my gutter magic system.